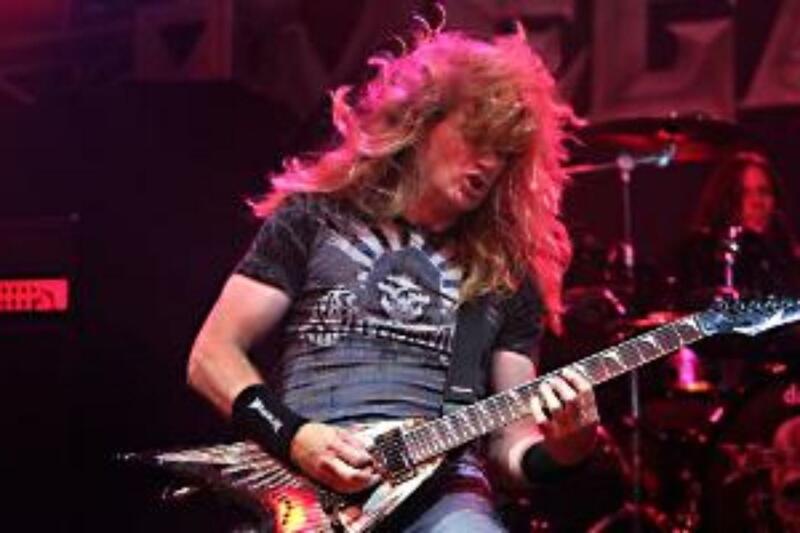 Megadeth Illinois State Fairgrounds Illinois State Fair, Springfield, Illinois, USA Cheapest in Springfield! This event has the cheapest Megadeth tickets in Springfield available on our site. Red Hot Chili Peppers & Panic! at the Disco & Nile Rodgers And Chic - Rock in Rio Brazil 2019 - Thursday Barra Olympic Park, Rio de Janeiro, Brazil Cheapest in Rio de Janeiro! This event has the cheapest Red Hot Chili Peppers & Panic! at the Disco & Nile Rodgers And Chic - Rock in Rio Brazil 2019 - Thursday tickets in Rio de Janeiro available on our site. Last Date in Rio de Janeiro! Lynyrd Skynyrd - Exit 111 2019 - Friday Great Stage Park, Manchester, Tennessee, USA Cheapest in Manchester! This event has the cheapest Lynyrd Skynyrd - Exit 111 2019 - Friday tickets in Manchester available on our site.